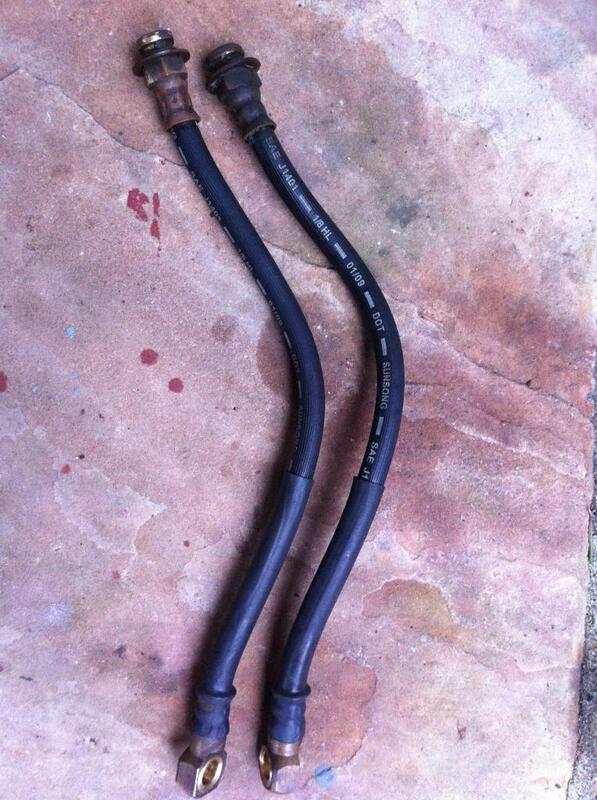 Up for sale is a pair of brake lines to adapt the 3/8 x 24 ranger hard line to the 10mm banjo bolt on mustang calipers. they are a little dirty but all the fitting are in perfect condition and there is no damage to the lines. Asking $25 shipped in the continetal US. Post up if you have any questions! Stainless Steel lines for Cobra Brake conversion, coil spring suspension. Brake proportioning valve after Cobra disc swap?